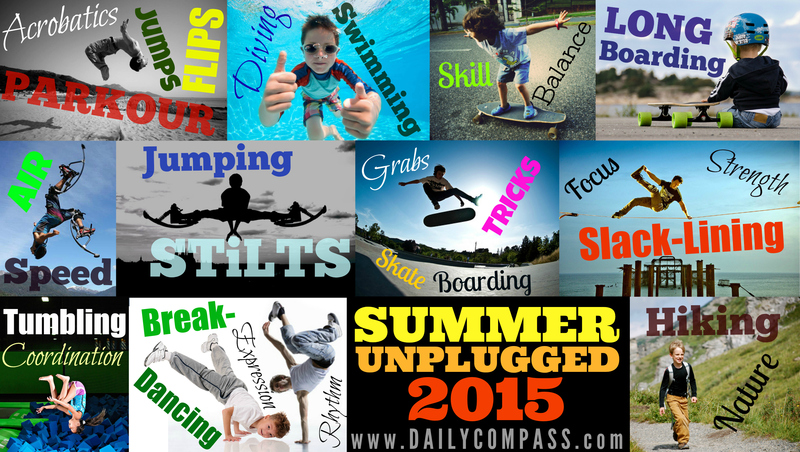 YOUR KIDS DESERVE A SUMMER UNPLUGGED, full of fun, exercise, movement, expression, interaction, playfulness, and exhilaration! One-on-one activities with Bentley Murdock​ are NOW being scheduled for this summer. It takes a kid to know a kid, and that’s why the best youth mentors are just big kids themselves. I look forward to hearing from you soon, to see how I can help meet the specific needs of your kids this Summer.